For years, American cities have required businesses to provide an amount of parking based on the anticipated peak demand. That peak demand is commonly believed to be “Black Friday,” the day after Thanksgiving. 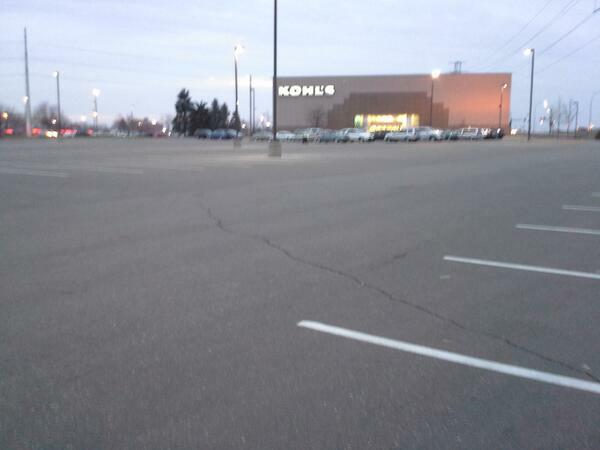 Cities seemingly disregard any notion that businesses may not find it in their interests to devote valuable space and limited resources to providing parking spots that will only be used once or twice a year (or never). Ostensibly the greater apostasy — from a regulatory standpoint — would be for a driver to show up in their automobile this Friday and not be able to quickly find a place to park. To avoid that horror, we will set aside all of our “pro-businesses” inklings and roll out the red tape of parking minimums. One of the consequences is that communities are less walkable and more dreary the other 364 days of the year. But do they even accomplish anything on the 365th day? 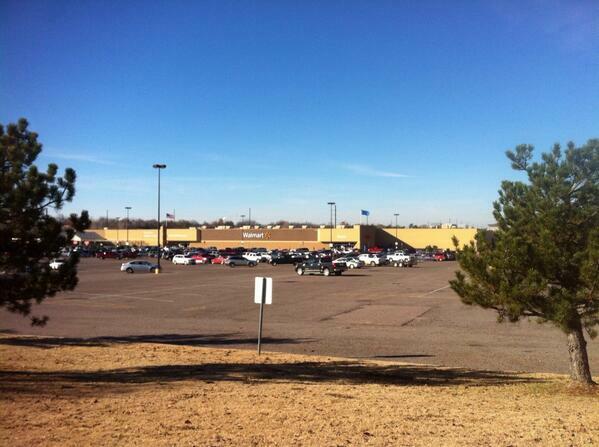 Marohn had the genius idea to ask his followers to Tweet pictures of parking lots from their hometowns. The results were pretty eye-opening. Getting rid of minimum parking requirements is an easy step any city can take towards building a strong town. Let’s help build momentum for all the cities that have yet to take this important baby step. Elsewhere on the Network today: Urban Cincy reports that 600 people rallied this weekend in favor of continuing construction of the city’s streetcar project, following the swearing-in of a new anti-streetcar mayor and City Council. Transitized considers the claim that “artificially low speed limits” are dangerous. And Better Institutions says the needs and concerns of future residents don’t receive enough consideration in today’s development debates. 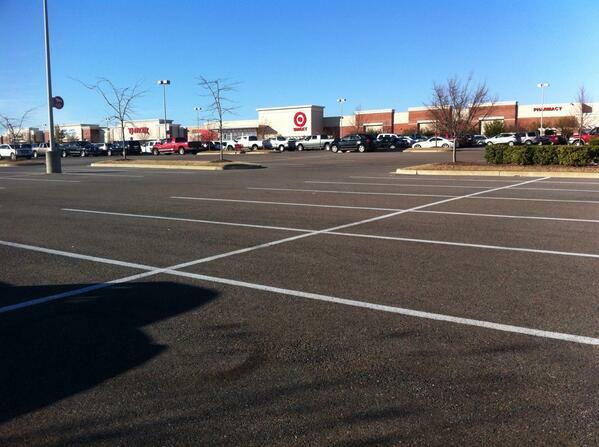 It's that time of year again -- time to show how much space we waste on commercial parking!